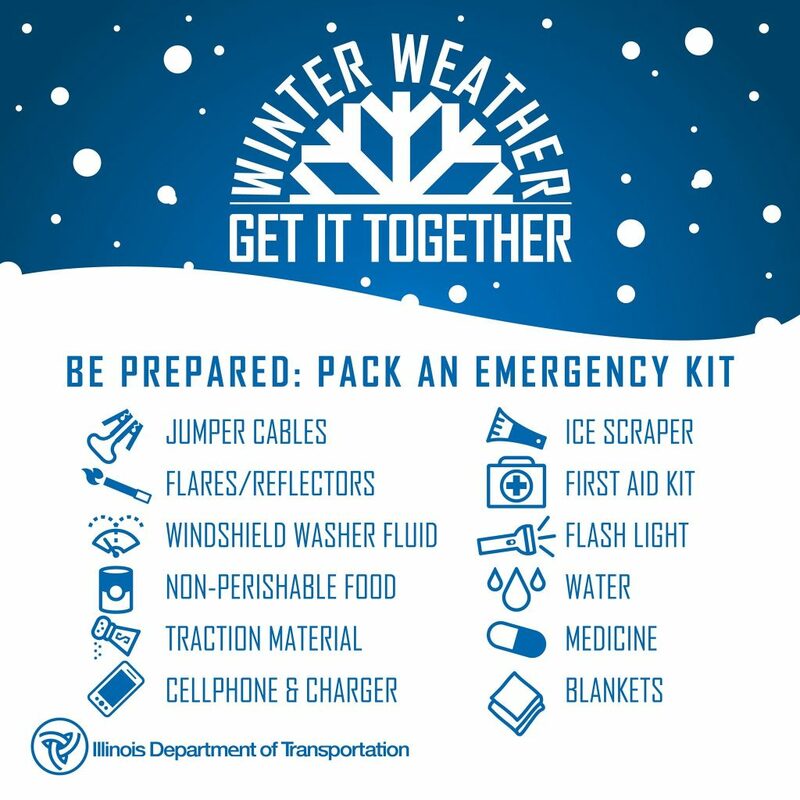 The threat of potential life-threatening, record breaking wind chills has prompted the Illinois Emergency Management Agency (IEMA) to begin coordinating with other state agencies on response capabilities if assistance were to become necessary. WGN News has compiled a list of school closings that can be found by clicking here. To find a warming center near you click here. It is important to check in with your neighbors. Please direct any seniors that you know may need help to the Senior HelpLine 1800-252-8966. Due to the extreme cold weather forecast for the Chicago region this week, Metra will operate a modified schedule on Wednesday, Jan. 30. Modified schedules for each Metra line can be found here. All ADA Paratransit Subscription Trips for Tuesday, January 29 through Thursday, January 31 have been cancelled. Service delays and destination closures caused by hazardous weather conditions are expected. Pace and Metra warn that if you still wish to travel, please confirm that the destination you are traveling to is open and then call to make a reservation the day before your trip. If you lose power, seek out a warming center in your area until the power can be restored.